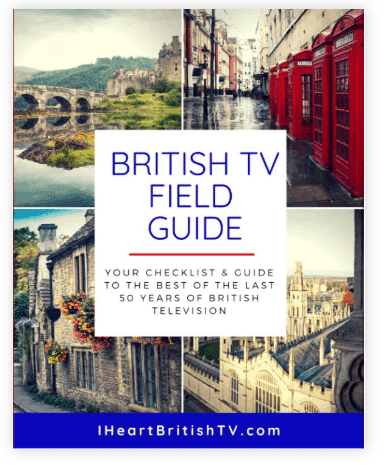 Though Thanksgiving isn't a British holiday, the majority of our readers are located in the States, and there are plenty of deals relevant to any Anglophile's interests. Below, we've gathered the ones we've found. If there are some we've missed, do feel free to share them in the comments! It should come as no surprise that we're starting this post with a little plug for our own new release. The first print run is coming in soon, and it's already mostly spoken for. At last count, we have 60-something copies still up for grabs. Another set is coming after that, and while we're reasonably sure they'll come in time for Christmas, we can't 100% guarantee it, based on the printer's delivery estimate. Our Black Friday deal offers 20% off with the purchase of 2 or more guides. They make a great gift, hint hint 🙂 Just enter BLACKFRIDAY at checkout to get the discount. It's good through Saturday night (ending at midnight Pacific time). Click HERE to check out the guide and make your purchase. This isn't strictly a Black Friday deal, but it IS a great opportunity to get a longer-than-normal free trial of Acorn TV. 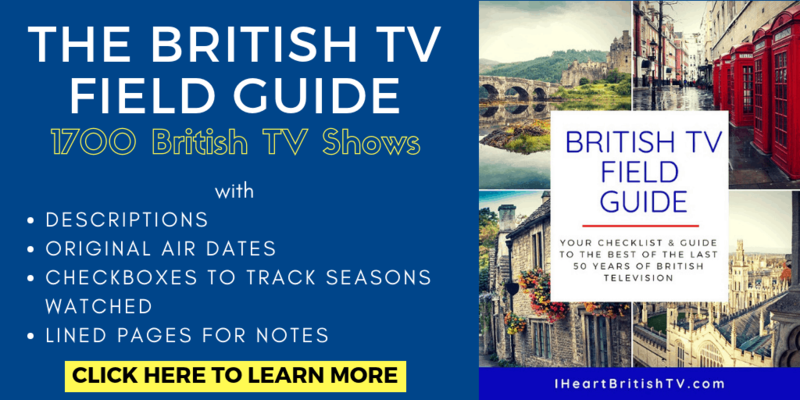 Acorn TV is easily the best value in British TV, so what are you waiting for? 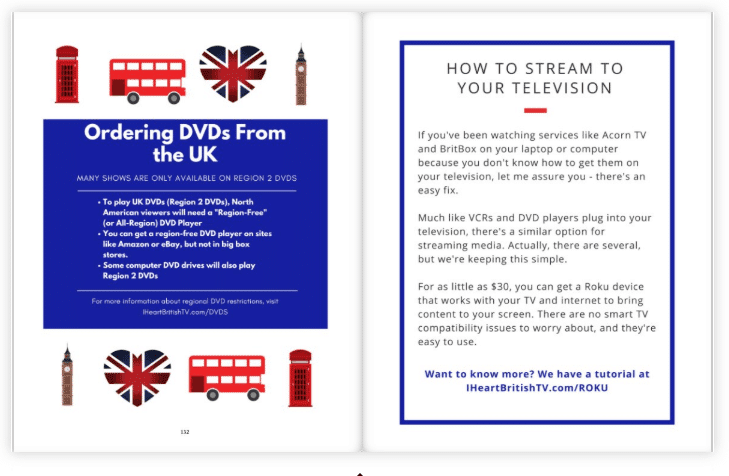 Use code IHEARTBRITISHTV to get your 30-day trial HERE. We don't make a dime from this recommendation, they were just nice enough to send over a custom code for our readers. 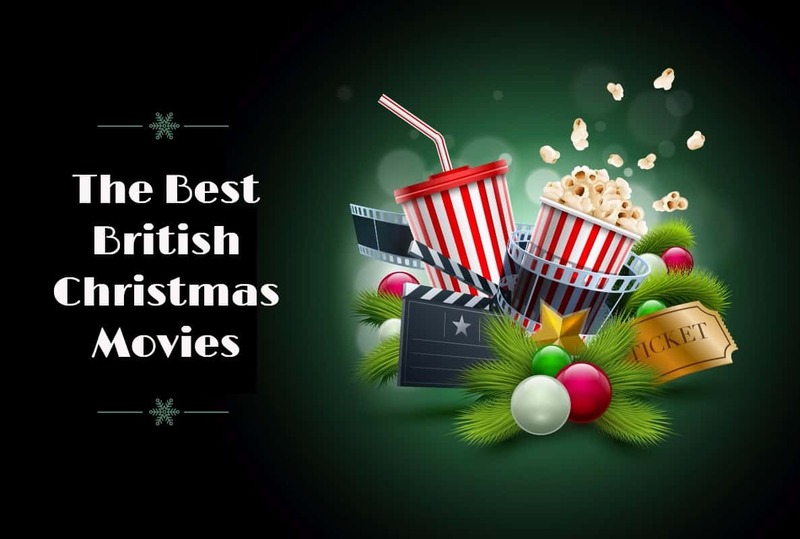 While you're thinking of Acorn TV, check out our list of holiday specials you can view on Acorn. If that doesn't get you in the holiday spirit, I'm not sure what will. 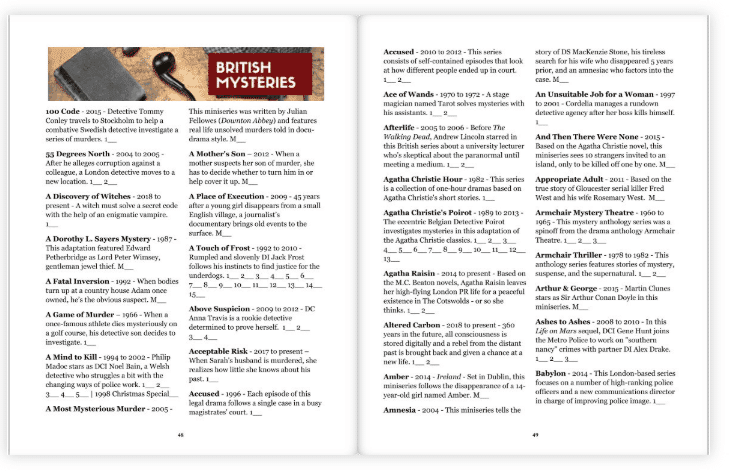 In addition to being a really interesting blog, Anglotopia also offers some products and original publications for fellow Anglophiles. Color, small-batch printing can be insanely expensive, so to get any discount at all on their photo-heavy guides is pretty awesome. Check out their Black Friday Sale HERE. It runs until Monday, and no coupon code is needed. They caution that some items will likely sell out, though, so don't delay if you have your heart set on something! Creepy Books by Aaron Mahnke – This trio of books covers all manner of spooky subjects, and while none are exclusively British, they do include a number of stories and places from within the British Isles. The Lord Peter Wimsey – Several of Dorothy L. Sayers's novels are on sale, listed below. 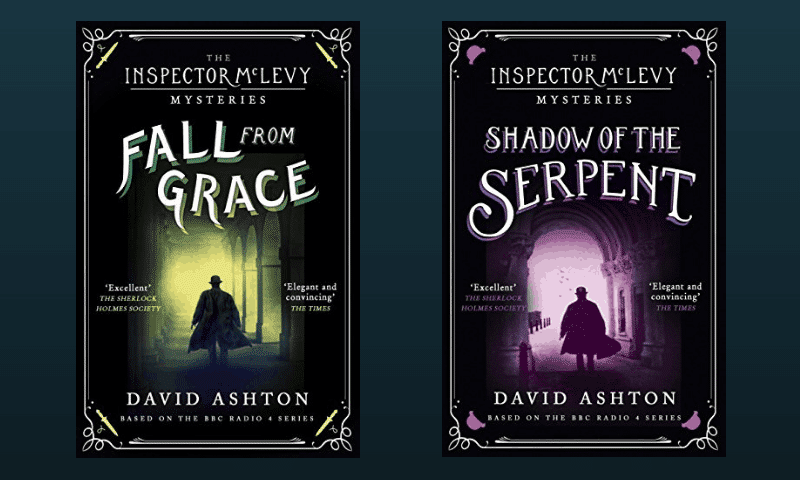 Inspector McLevy Mysteries – In 1800s Edinburgh, murderers lurk amongst the darkened streets and closes of the ancient city. If you're not currently subscribed to Hulu, they're currently offering a deal for one year of access for 99 cents/month. That's an ENORMOUS savings off the usual monthly price, and you can get it HERE. BBC Shop is having a Black Friday sale with a number of discounts on movies, TV shows, and memorabilia. Check it out HERE. 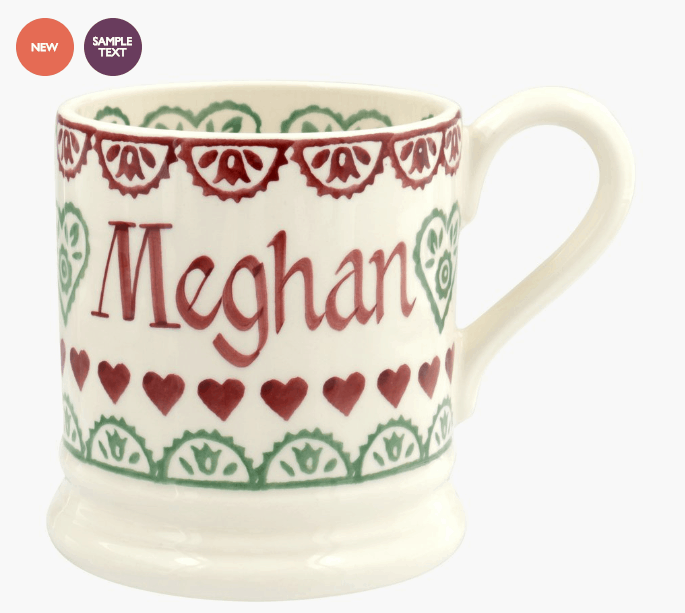 Emma Bridgewater mugs are handmade in Stoke-on-Trent, England, and pretty much everything about them is delightful. I particularly like the ones that feature wildlife, but they're all very nice – and you're supporting a British business that employs skilled artists. Click HERE to check out their Black Friday offers. Did We Miss Any Sales of Interest to Anglophiles? Just let us know in the comments!